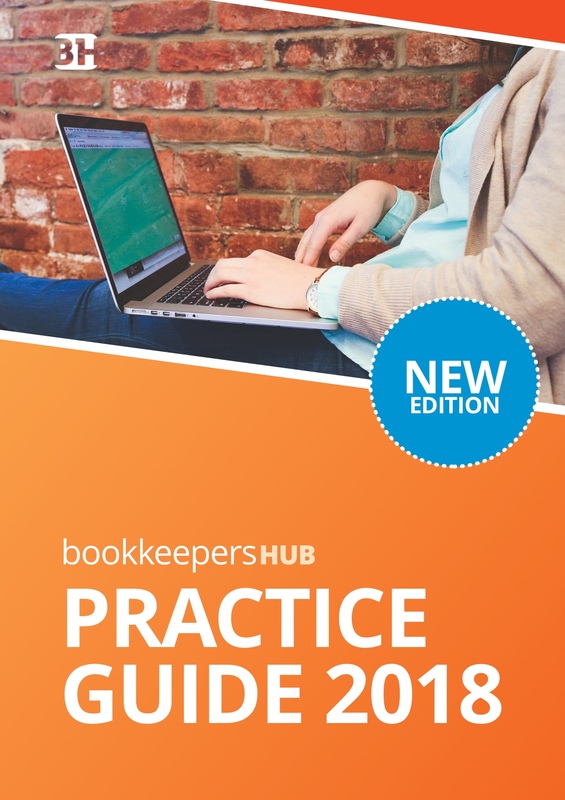 The definitive guide for practitioners for early stage and experienced bookkeepers who want to build a Next Generation Firm. 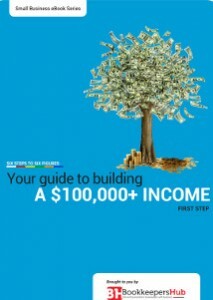 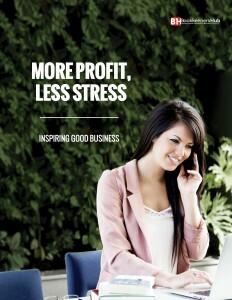 Complete with expert advice from industry leaders. 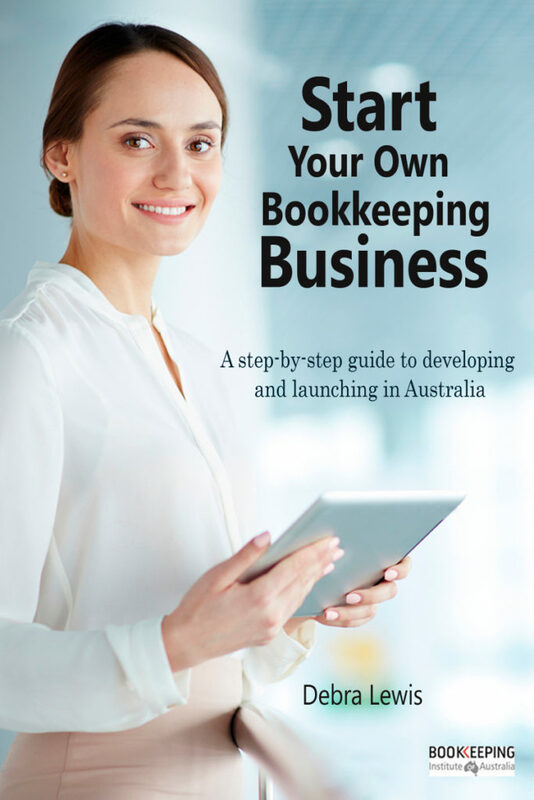 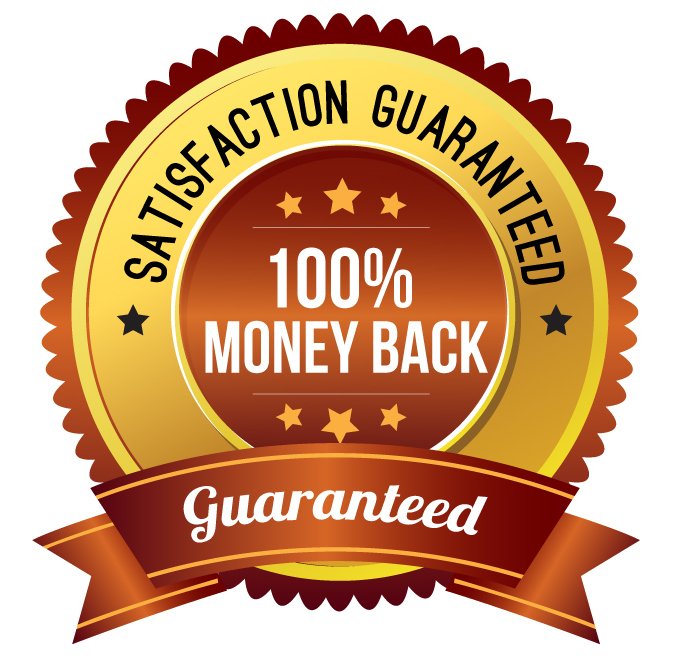 Written with the practitioner in mind, the book brings expert knowledge form industry providers including franchise experts as well as accounting software specialists and successful business owner.